At the time of publication of this horizontal initiative, Bill C-45, the proposed Cannabis Act, is undergoing review by Parliament. The objective of the horizontal initiative is to implement and administer a new federal framework to legalize and strictly regulate cannabis, should the Act receive Royal Assent and be brought into force. The initiative is designed to follow through on the Government’s key objectives of protecting public health, safety, and security. 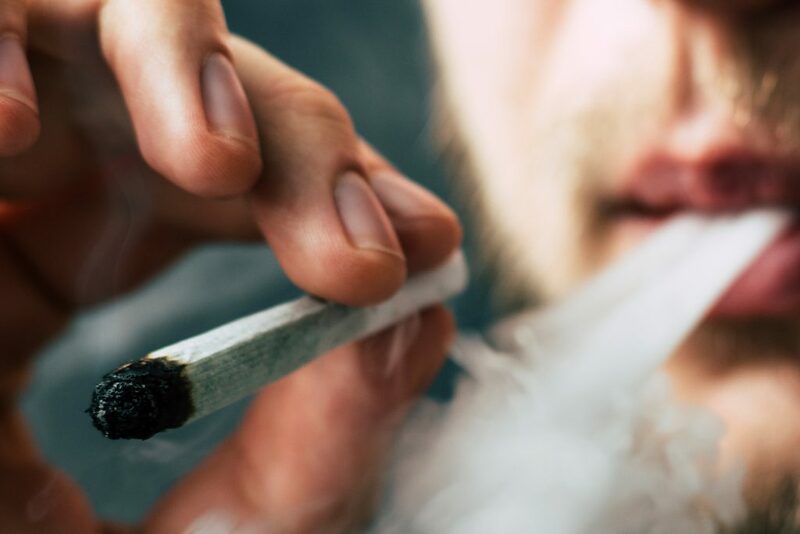 More specifically, the initiative aims to prevent young persons from accessing cannabis, to protect public health and public safety by establishing strict product safety and product quality requirements and to deter criminal activity by imposing serious criminal penalties for those operating outside the legal framework. The federal partner organizations will establish and implement ongoing delivery of a new regulatory framework including licensing, compliance and enforcement, surveillance, and research; national public education and awareness activities; and framework support. 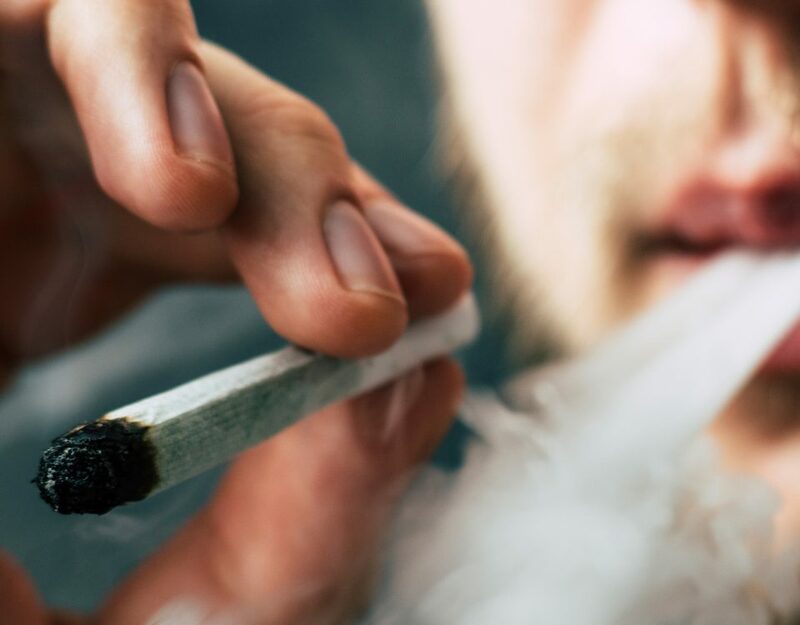 The initiative will also increase law enforcement capacity to collect and assess intelligence on the evolution of organized crime’s involvement in the illegal cannabis market and other related criminal markets. Prevent and interdict prohibited cross-border movement of cannabis while maintaining the flow of legitimate travelers and goods. The Government of Canada has put in place a robust governance structure to facilitate whole-of-government coordination in implementing and administering the new federal framework to legalize and strictly regulate cannabis. At the federal level, this governance structure includes: regular engagement among Deputy Ministers of Health, Justice and Public Safety to provide strategic direction and oversight on implementation activities; an assistant Deputy Ministers Committee that serves as a forum for government-wide coordination of policy and implementation activities; a Directors-General committee which is responsible for coordinating policy, regulatory development, and implementation activities across federal departments and agencies; an interdepartmental Communications Working Group to lead cannabis communications, public awareness and education efforts; and a Federal Partners Cannabis Data Working Group to promote horizontal collaboration and support evidence-based policy and program development. Health Canada’s Cannabis Legalization and Regulation Branch will assume a central coordinating role in tracking key project milestones and in reporting to federal Ministers. The Government is committed to ongoing collaboration and consultation with provincial and territorial partners. In May 2016, the Federal/Provincial/Territorial (F/P/T) Senior Officials Working Group on Cannabis Legalization and Regulation was struck, to enable F/P/T governments to exchange information on important issues about the legalization and regulation of cannabis throughout the consultation, design and implementation of the legislation, regulations, and non-regulatory activities. Supporting F/P/T working groups and committees have also been established to facilitate ongoing engagement in key priority areas, including public education and awareness, data development and information sharing, national inventory tracking, ticketing and drug-impaired driving. In addition, existing F/P/T bodies are also considering the implications of cannabis legalization, including F/P/T Deputy Ministers responsible for Justice, Public Safety, Finance and F/PT Ministers responsible for Labour. T3 Target: To be determined once CBSA establishes a monitoring and reporting framework, which will also identify an appropriate baseline. CBSA could be in a position to report on this indicator in 2020. In April 2017, the Government introduced the proposed Cannabis Act to provide legal access to cannabis and to control and regulate its production, distribution and sale. The objectives of the Act are to prevent young persons from accessing cannabis, to protect public health and public safety by establishing strict product safety and product quality requirements and to deter criminal activity by imposing serious criminal penalties for those operating outside the legal framework. The Act is also intended to reduce the burden on the criminal justice system in relation to cannabis. Implement systematic data collection and surveillance activities to evaluate the success of the cannabis framework and inform evidence-based decision making. A key component of these activities is the Canadian Cannabis Survey, an annual survey that will provide information on Canadians’ knowledge, attitudes and behaviours related to cannabis use, including frequency of use, products used, and methods of consumption. In 2018-19 CBSA will continue to advance initiatives that support the identification and interception of high-risk people, goods, and conveyances that pose a threat to the security of Canadians, including with respect to the illegitimate cross-border movement of cannabis. In anticipation of the proposed legalization of cannabis, CBSA will develop border-related compliance strategies to assist in preventing prohibited cannabis and cannabis-related products from crossing our borders. Ensure that appropriate training, policies, and guidelines are in place within the Agency to inform enforcement efforts. Tailor and promote messages with and for families and pregnant women participating in the Canadian Prenatal Nutrition Program and the Canadian Action Program for Children. Public education and awareness: leading up to Royal Assent, partnership opportunities will be identified with provinces and territories and non-government organizations such as the Canadian Association of Chiefs of Police to establish networks to disseminate details of the laws and regulations to target groups. Following Royal Assent, awareness products will be developed and disseminated. New positions will also be created and staffed for intelligence, research, guidance and subject matter expertise. There are number of diverse risks associated with this initiative. Broadly, these include capacity risks, financial risks, legal risks, and risks related to the complexity of the cannabis framework, with the history of the issue, and with the pace of cannabis-related criminal activity as cannabis legalization and regulation moves forward. Many of these risks are linked to the uncertainty related to the level of interest from industry and how this industry will evolve.